I have had this image around for a while and never shared it for some reason. G+ had a theme of Arches today and it reminded me of this image so thought I would share it here as well. 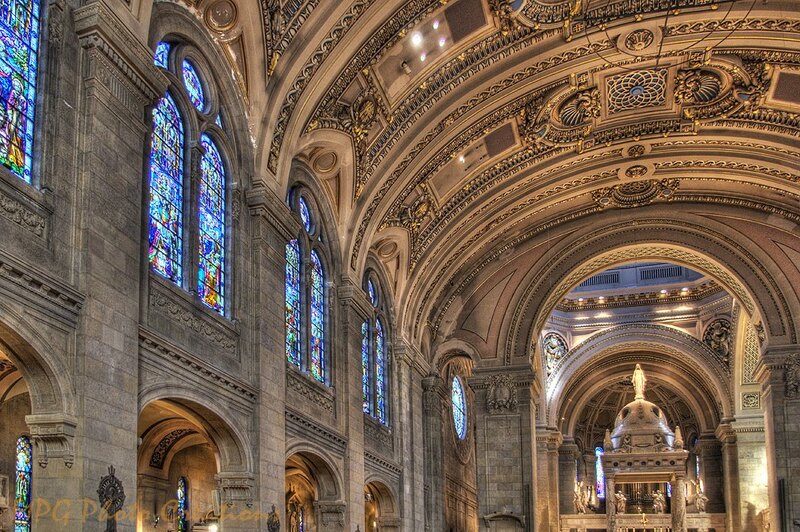 This is the main area of the Basilica of St. Mary in Minneapolis Minnesota. 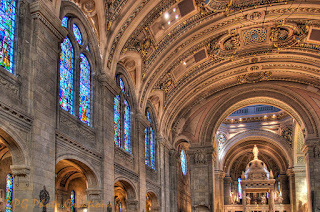 It was opened in 1907 and was the first basilica in the US. It was so ornate and beautiful inside and huge. I visited it a while back and took several images of which this was one and is an HDR image to bring out the detail.